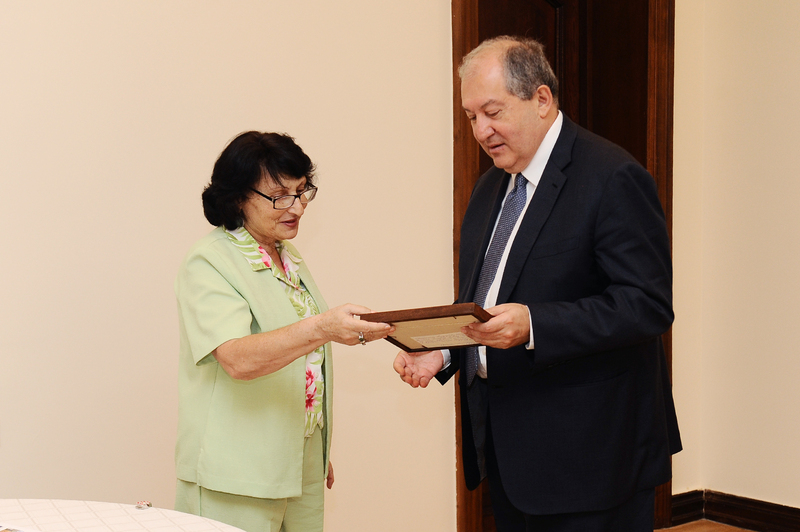 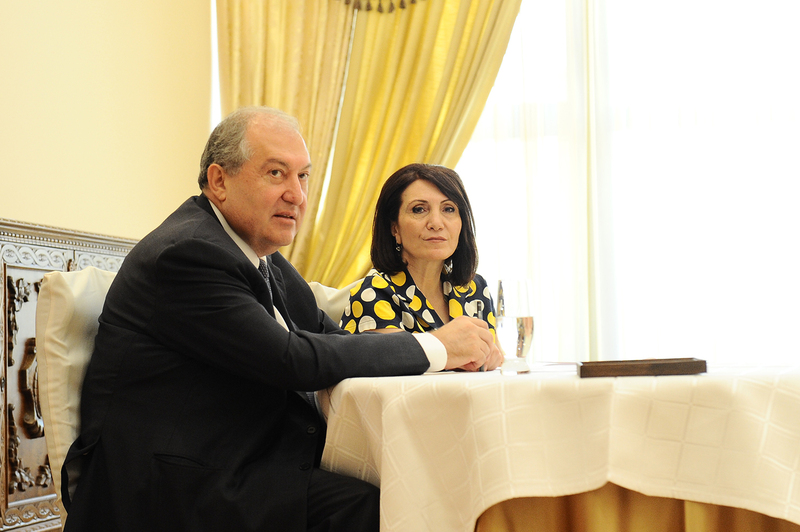 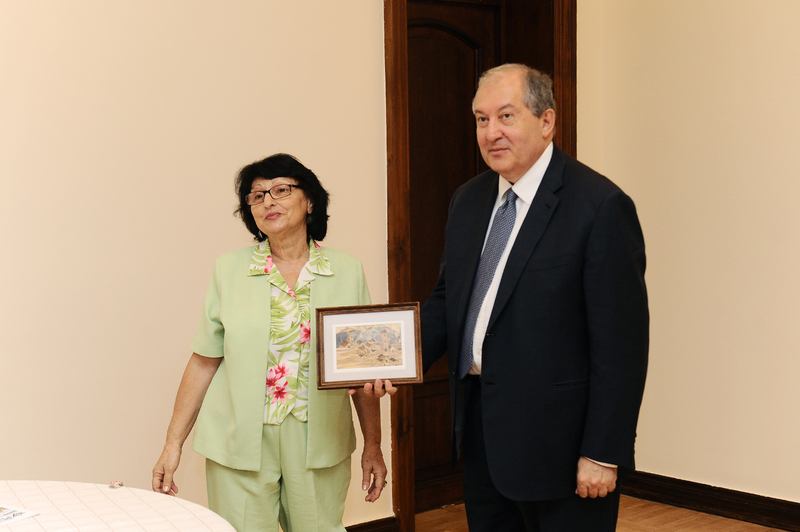 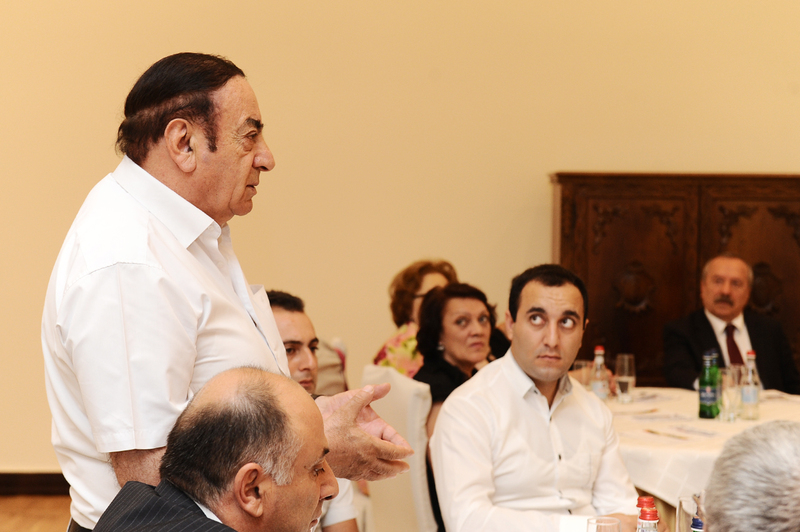 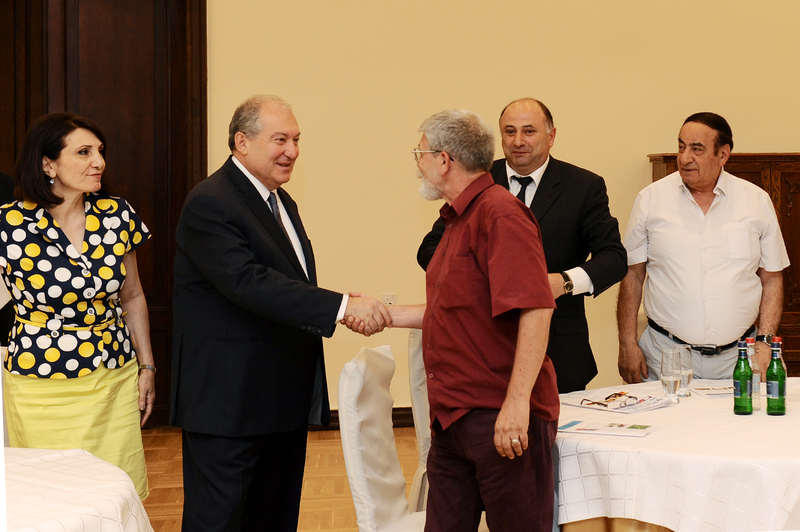 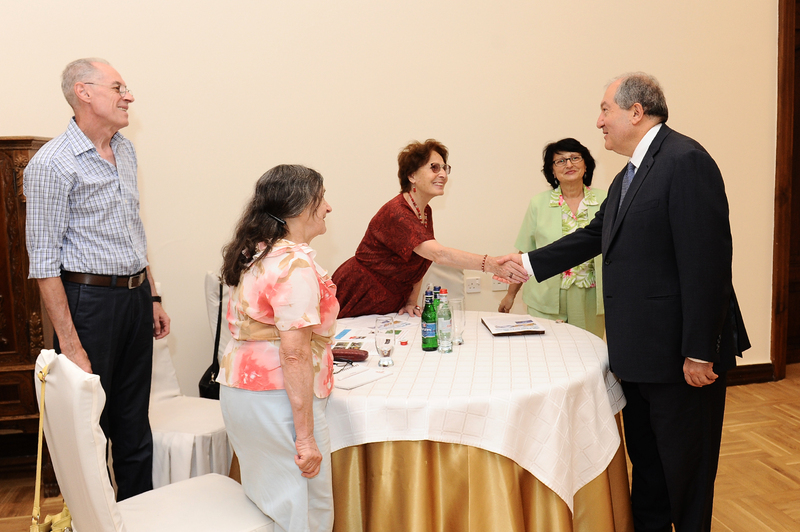 President Armen Sarkissian received today members of the RA Council on coordination of the national-cultural minorities organizations who represent 11 national minority communities of Armenia. 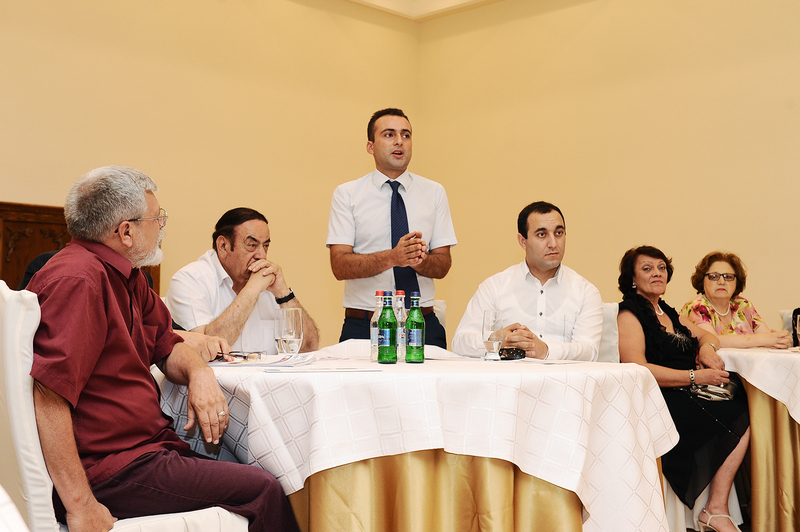 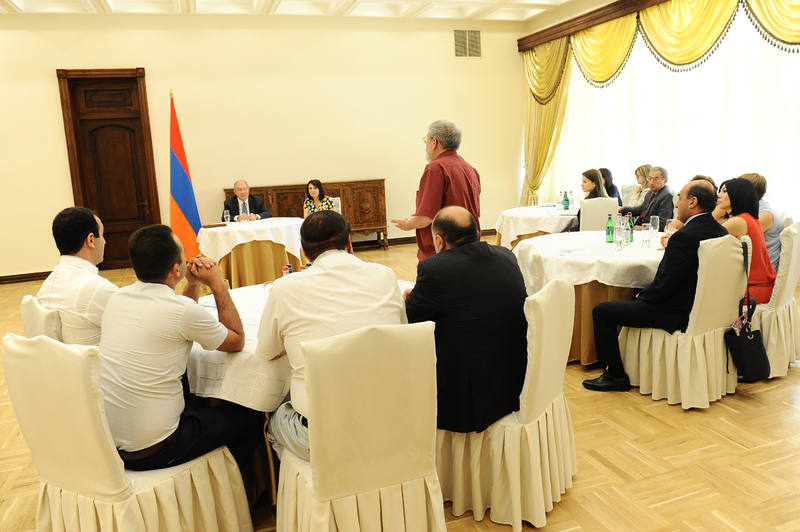 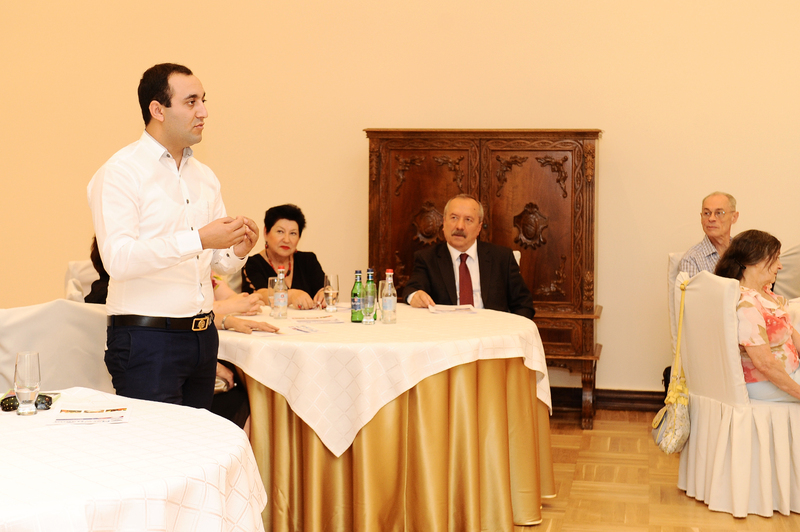 Participants of the meeting spoke about activities of the Council and its status and discussed a number of other issues related to the minorities. 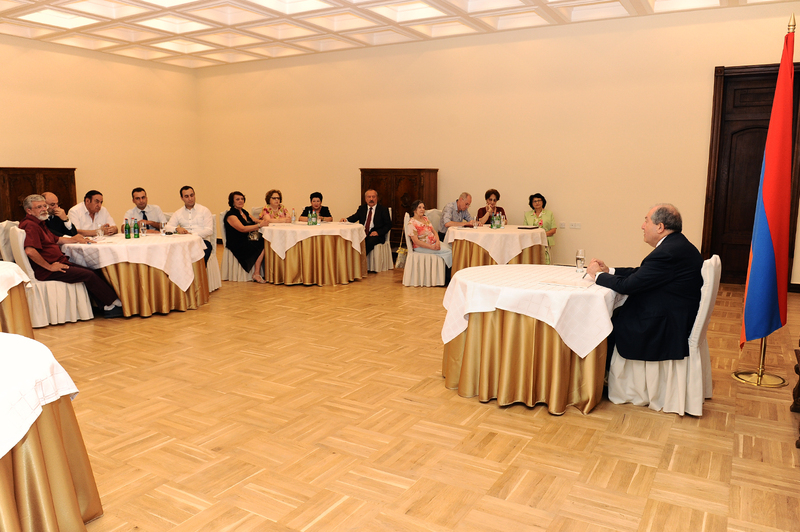 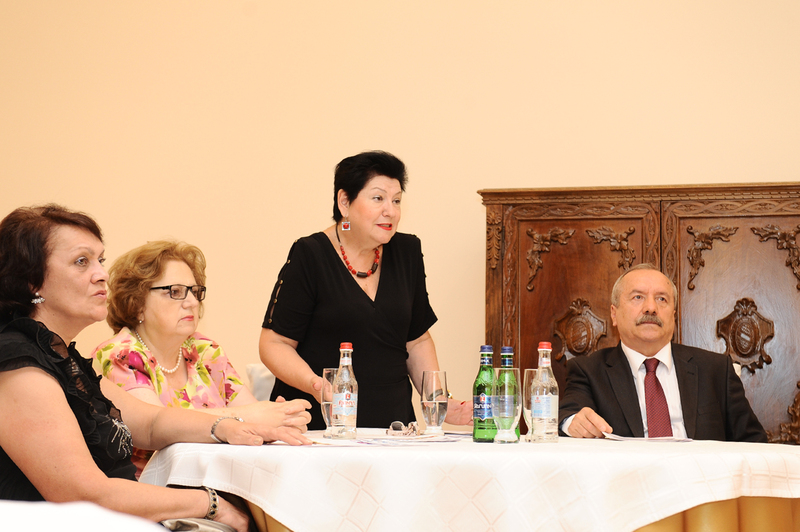 The members of the Council stressed its importance, efficient works and the necessity to preserve it. 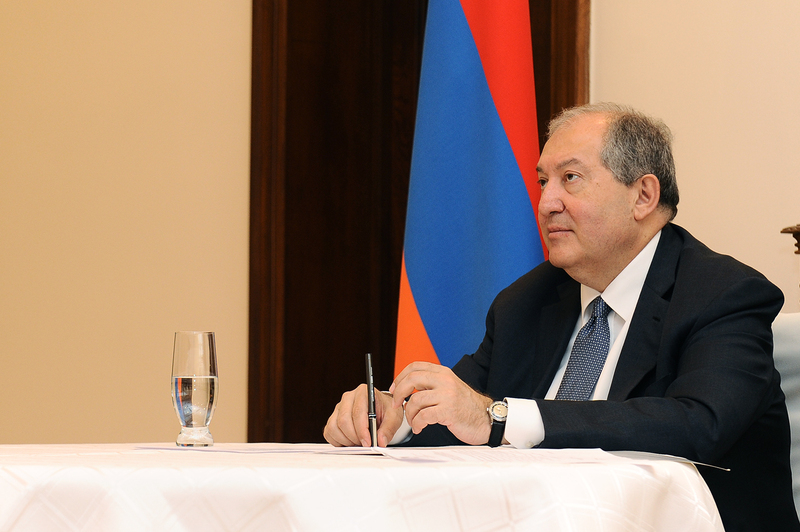 The President expressed readiness to cooperate with any structure, which represents national minorities regardless of its status and noted that national minorities are wealth of any country. 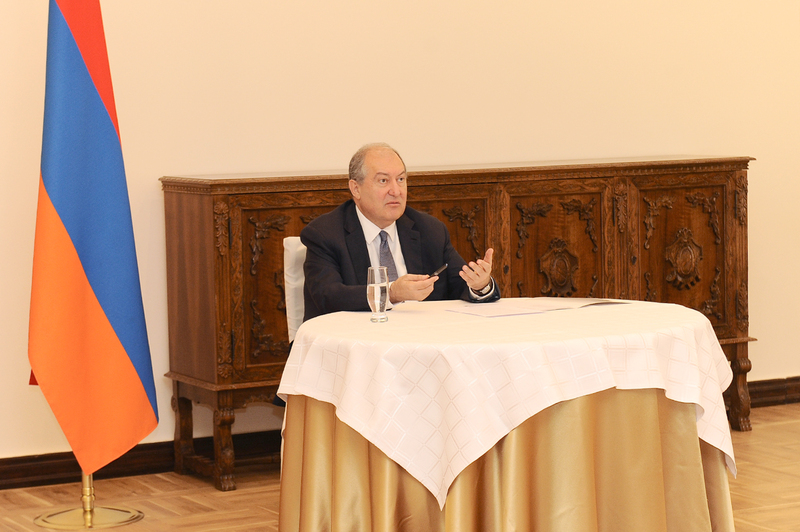 “You ought to be proud of the citizenship of the Republic of Armenia as well as of your national identity,” President Armen Sarkissian said. 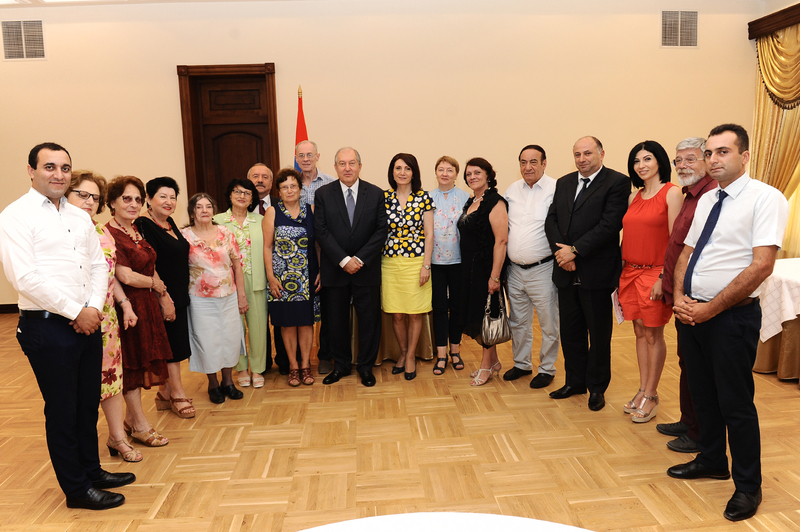 The President urged the representatives of the national minorities to present precise proposals related to the problems they have.